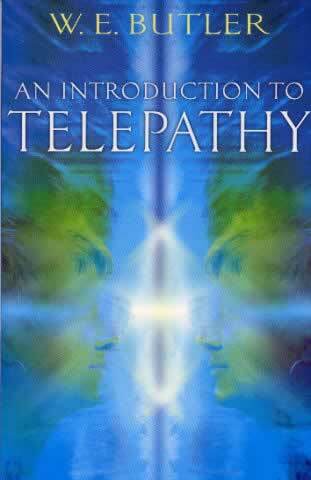 This occult classic explains how magicians and witches were trained in the skill of telepathy. Telepathy is the ability to communicate with another mind to mind. Despite millennia of practice among the Mystery Schools and Esoteric Societies, its techniques have been kept a closely guarded secret. Now as science starts to uncover the truth that telepathy is possible, one of the greatest occultists of the 20th century, W.E. Butler, in this occult classic explains how magicians and witches were trained in the skill.